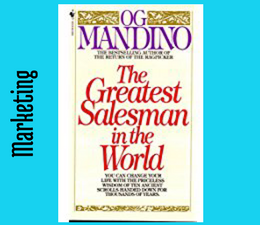 Og Mandino's book, now in it's 54th printing, is touted by many successful business leaders as the best business book they've ever read. 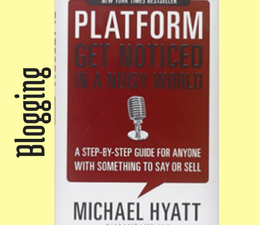 Easy to read, and profoundly impactful. The audio book is also a delight. 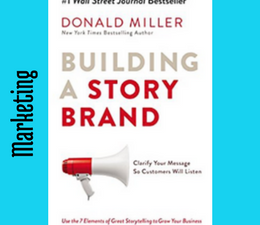 Whether you are the marketing director of a multibillion dollar company, the owner of a small business, Donald Miller's book will forever transform the way you talk about who you are, what you do, and the unique value you bring to your customers. 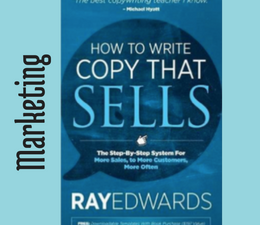 How to Write Copy That Sells by Ray Edwards - Ray is the best copywriting teacher I know. 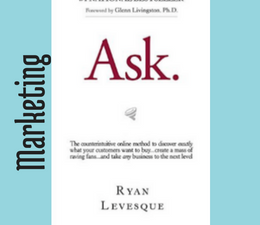 Ask by Ryan Levesque - I loved this book for the step by step explanation of how to get into your customers' minds and give them what they want. 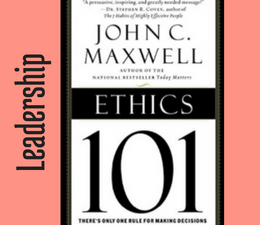 Ethics 101: What Every Leader Needs To Know by John C. Maxwell - Great guidelines to use in life and business. 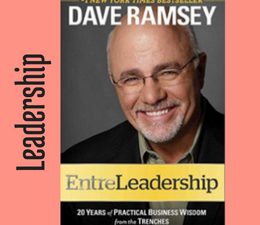 EntreLeadership: 20 Years of Practical Business Wisdom from the Trenches by Dave Ramsey - excellent source of advice and wisdom for those leading a team. 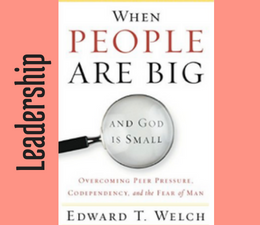 When People Are Big and God is Small: Overcoming Peer Pressure, Codependency, and the Fear of Man by Edward T. Welch - Awesome read for the struggling newbie. 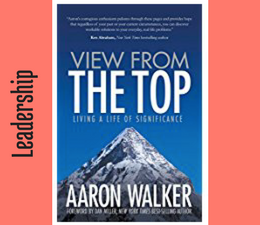 Aaron Walker has successfully built and sold a dozen businesses. 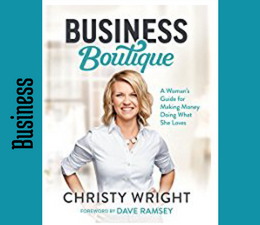 Learn from his successes and failures how to rise to the top of YOUR business as well. 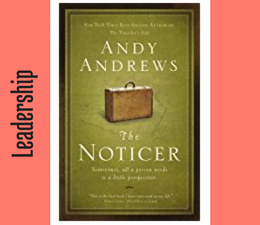 The Noticer by Andy Andrews - one of the greatest books of all time. Teaching you that nothing is as bad as it first appears, all you need is a little perspective. 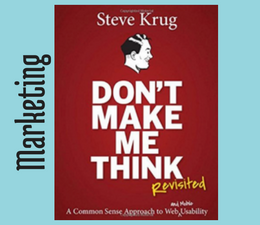 A great way to re-train your thinking about the events of your life and the lives of those your business touches. QBQ! 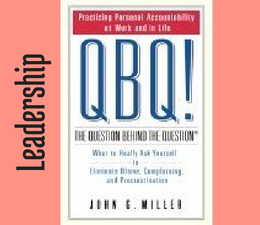 The Question Behind the Question: Practicing Personal Accountability at Work and in Life by John G. Miller - We buy this book for every new team member we hire! It's that good. 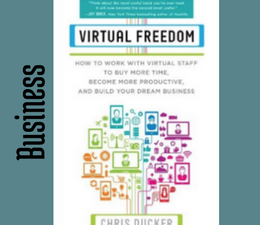 Virtual Freedom: How to Work with Virtual Staff to Buy More Time, Become More Productive, and Build Your Dream Business by Chris Ducker - A great guide for those wanting to, or just beginning to expand their team. 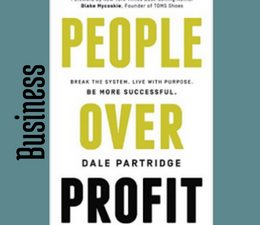 People Over Profit: Break the System, Live with Purpose, Be More Successful by Dale Partridge - I loved the premise of this book. 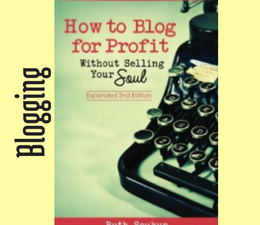 Without people we wouldn't have a business therefore business needs to be more personal. 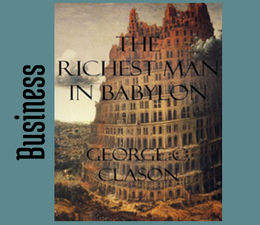 The Richest Man In Babylon by George S. Clayson - a financial allegory very much relevant to today's business world, including such tips as the borrower is servant, and always pay yourself first. 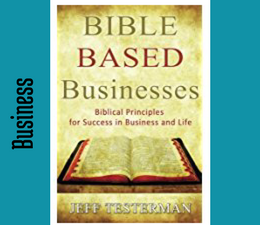 This is one of the books Katie uses in her "Doing Business, with God" Coaching program. 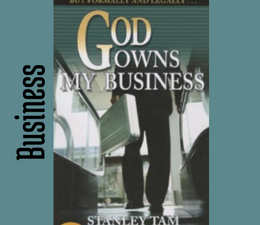 A great one to read as you get started, or re-focused on how to run your business God's way. 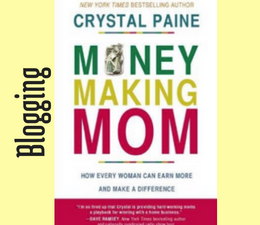 There is a movement of women stepping into their God-given gifts to make money doing what they love. 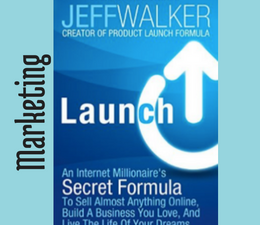 If you're ready to join them, this is your handbook that will take the ideas in your head and the dream in your heart and turn them into action. 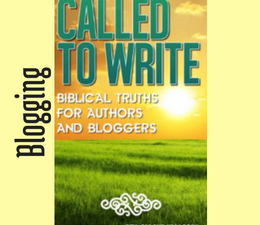 Author, Christy Wright. 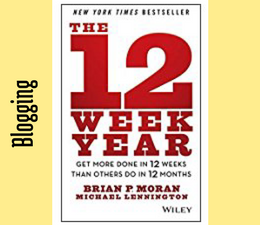 The 12 Week Year creates focus and clarity on what matters most and a sense of urgency to do it now. 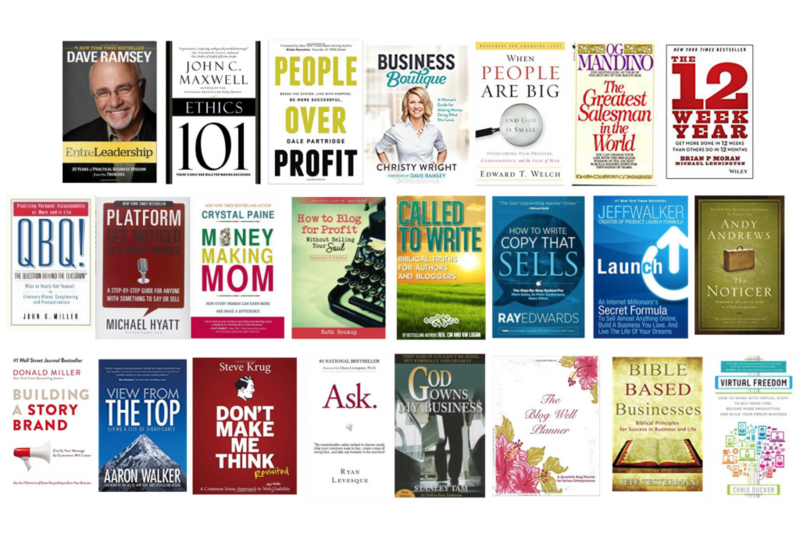 In the end more of the important stuff gets done and the impact on results is profound. 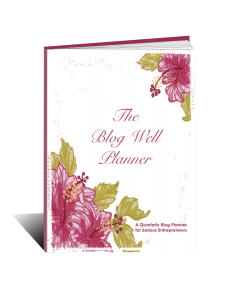 Brian P. Moran's 12 week system along with The #BlogWellPlanner have catapulted our business this year.